the frustration of many a student of German. The umlaut only appears over vowels, and at that, only over ä, ö, and ü. The sound it makes is difficult for English speakers to imitate: In standard German, it is as if you are about to add an r sound to the vowel and shape your mouth to do so, but don't actually make the r sound, going instead going on to the next sound. Umlauted vowels can be transcribed into more basic letters, as ae, oe and ue, respectively—just by adding an e to the end. Most Germans look down on using this, only making use of it when the umlaut is absolutely unavailable on a keyboard. By no means are they considered the proper spelling. While most German dialects, including standard German, simply capitalize umlauted vowels by capitalizing the underlying vowel and then adding the umlaut as usual over the top, some dialects, including Swiss German, capitalize umlauted vowels by rendering it in its transcribed state and then capitalizing the first of the two vowels, e.g. Ae instead of Ä. As you might guess, words beginning with umlauted vowels might cause some confusion in dictionaries, indexes and other alphabetically sorted texts. Sometimes they are sorted as if they were just normal letters (e.g. ax,äy, az), sometimes as if they were in their transcribed state (e.g. ad, ä (ae), af), sometimes just taking second priority to the unumlauted vowels (e.g. anb, änb, anb or an, anb, än.) Be prepared to look under multiple headings if you don't immediately find what you're looking for! Here's an interesting phenomenon: Many brand names borrow the umlaut for the purpose of mere decoration or making it appear more foreign while having no actual impact on the pronunciation. A popular example is the Häagen-Dazs brand of tasty tasty ice cream. As the name implies, the ß makes a sharp ss sound, like the s in English snake. This is to be compared with the typical sound made by a single s in German, which is pronounced more like the z in in English zebra. There is no difference in pronunciation between the ss and the ß; however, in formal writing, there are specific situations in which to use the ß instead of the ss. The German spelling reform of 1996, relatively recent in the history of the language, resulted in some huge changes in the formal usage of ß. Before, the ß was used after long vowels and diphthongs, and before consonants and word or partial word endings. Now, however, it is used in fewer situations, being limited to use after long vowels and diphthongs. Please note, however, that there is no recognized capitalized form of ß. When a situation calls for it to be capitalized, then typically it is replaced with SS, though in more formal documents it may simply be left in an uncapitalized form to prevent any potential confusions. 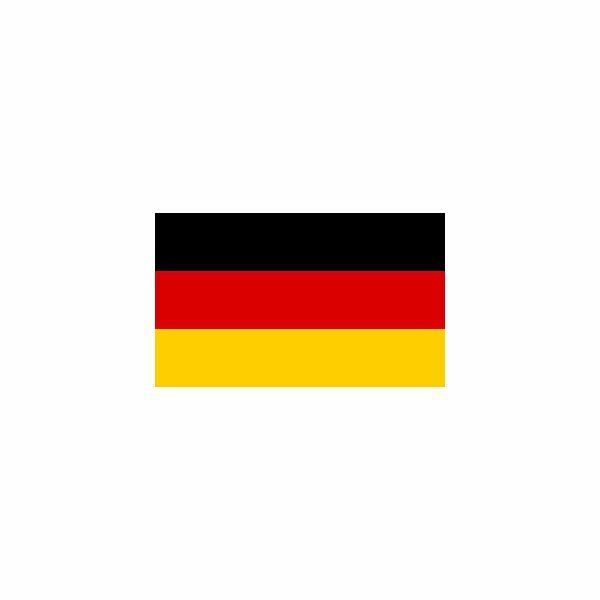 A capitalized form does exist in Unicode, but again, it has not been formally recognized as part of the German language, despite its use in German online. This is all formally speaking. In everyday German, ss is almost always used in place of the ß, in advertisements, text messages, even increasingly in print. Its disappearance is lamented by many a traditionalist, but others point out that this is just part of the natural tendency for languages to change over time. Use of the ß varies somewhat by region; however, it would be impossible to list the intricacies of the use of ß in every single dialect of German. The most important note to be drawn from the dialectal mess is the complete lack of ß in Swiss German. In general, it's good enough just to stick to the formal, standard German usage outlined in this article. However, be prepared to mentally switch between the ß and ss while reading, in case of non-standard usage. Many word processors provide an “insert symbol” function, which, after a bit of searching, can allow you to insert any of these particular symbols. Easier yet, with a little poking around in your particular word processor and/or operating system, you can usually find and edit some keyboard shortcuts to make typing these accents much quicker.